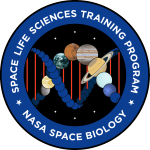 Now accepting applications for the Space Life Sciences Training Program (SLSTP) at NASA Ames Research Center. SLSTP provides undergraduate students entering their junior or senior years with professional experience in space life science disciplines. 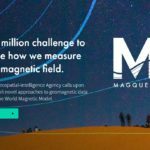 This challenging ten-week summer program is held at NASA’s Ames Research Center in the heart of California’s Silicon Valley. 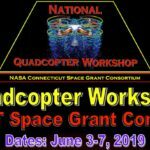 The primary goal of the program is to train the next generation of scientists and engineers, enabling NASA to meet future research and development challenges in the space life sciences.